Tamara joined CHANGEpain in April 2015 working in the Pain Infusion Therapy program. 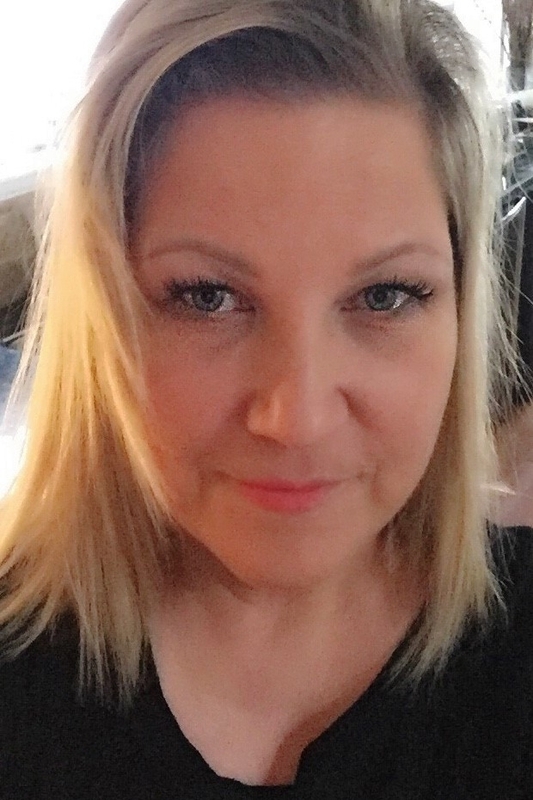 She graduated with a diploma in Nursing from BCIT in 1996 and then started working at Vancouver General Hospital in the areas of General Surgery, Vascular, ENT, Neurosurgery & Neurology. In 1999, she completed the critical care provider course through BCIT and began her career path in critical care nursing. Tamara loves working with varied patients and caring for all the aspects of their different needs. Through her experience in critical care, Tamara found her affinity for pain management. She loves how pain care can provide relief for her patients and finds it a joy to be able to help them. She truly believes in what she learned at her time at VGH that “pain is what the patient says it is” and keeps this close to her in her nursing practice at CHANGEpain.